Mr. Paul Casada, age 79, of Monticello, passed away on Wednesday, August, 09, 2017, at Lake Cumberland Regional Hospital. He was born December 17, 1937 in the Delta Community of Wayne County son to the late Harley and Zelma Jones Casada. Mr. Casada was of the Baptist Faith and a member of Meadow Creek Baptist Church where he served as a Deacon. 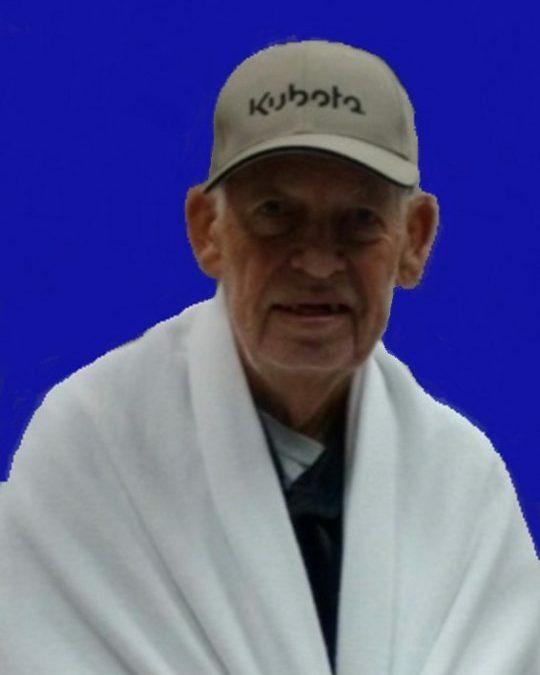 He enjoyed fishing and being good to others. Paul will be missed by all who knew and loved him. He is preceded in death by his parents; Harley and Zelma Jones Casada and brothers; Harold Casada and Roy Lee Casada. Paul is survived by his wife, Betty Tucker Casada, whom he was united into marriage with on December 07, 1963 in the Meadow Creek Baptist Church in Wayne County, Kentucky, son; Ed (Scena) Casada of Strawberry, Kentucky, daughter; Pam (Earl) Brown of Monticello, brothers; Donald (Betty) Casada of Delta, Kentucky and Kenneth Casada of Bronston, sister; Elizabeth Gibson of Lawrenceburg, brother-in-law; Frank (Glenna) Tucker of Indianapolis, Indiana, sister-in-law; Lula Mae (Bob) West of Monticello, grandchildren; Alison Colyer, Moriah Stinson, Marcus Brown, Malachi Brown, and a host of other relatives and friends. A graveside service will be held on Saturday, August 12, 2017 at 1 o’clock pm at the Mayfield Cemetery in Delta, Kentucky with Bro. Eddie Melton officiating.  Southern Oaks Funeral Home is entrusted with the arrangements for Mr. Paul Casada. Rest in peace Uncle Paul.